Dr. Balice is passionate about learning and new technology. He graduated from Loyola Dental School in 1989, and then completed a residency program at Michael Reese Hospital in Chicago. He strives to expand his knowledge of new materials and techniques through continuing education. He attends courses in excess of the annual required amount. He is also a certified Invisalign provider. 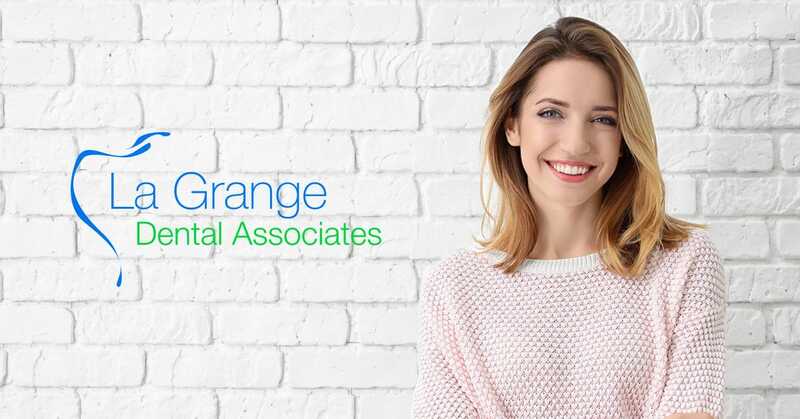 Dr. Balice believes staying active in professional organizations is a wonderful way to share ideas with colleagues and keep current on new developments in dentistry. He’s a member of the American Dental Association, the Chicago Dental Society, the Illinois State Dental Society, and the Academy of General Dentistry. Dr. Balice grew up on the northwest side of Chicago, which probably explains the fact he’s a Cubs fan and a hockey enthusiast. He loves photography and is involved with a variety of kids activities and sports. He and his wife Caterina live in the suburbs with their three children. Dr. John Micaletti takes great pride and care in treating his patients. He received his DDS degree from Loyola University in 1987. 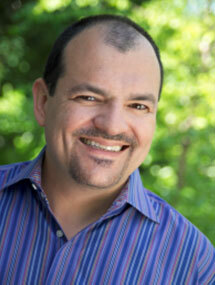 In 1994, he received a certificate in Periodontics and a Master’s of Science degree from Northwestern University. Dr. Micaletti believes strongly in continuing education to ensure that he can offer his patients the latest treatment options. He has completed many courses on dental implants, advanced bone grafting, and soft tissue grafting. He prides himself on maintaining the highest standards of care. Dr. John Micaletti places great importance on patient comfort. He ensures that his patients are relaxed and comfortable. Dr. Micaletti stresses patient education and will work to make sure you fully understand all treatment options. He prides himself on offering alternatives and answering questions in a calm, non-pressured environment. He is concerned and compassionate about his patients’ wellbeing and will address any issues that you might have.